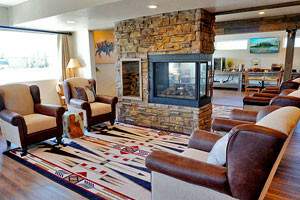 Lodge rooms with hand-made furniture, newly renovated motel, conference center and luxury suites. 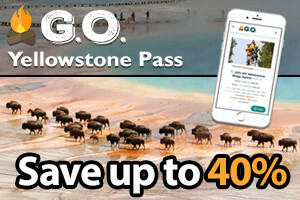 Book Yellowstone van tours for summer and winter snowcoach/snowmobile tours. 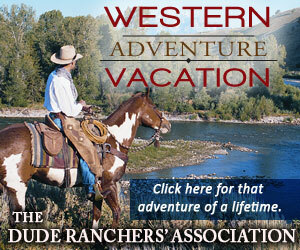 You'll be pleasantly surprised for the qualify and value of our lodging choices. 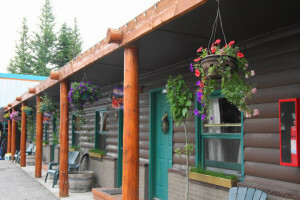 Providing upgraded amenities, great in-town location and friendly staff. Book Online. Open mid May to mid October. 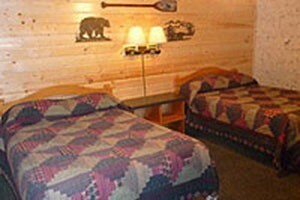 We offer clean, spacious, quiet rooms of various configuration. Family suites & kitchenettes available. 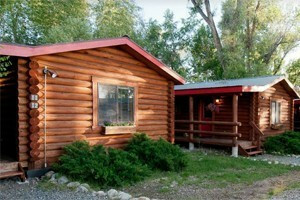 Located on the shores of Hebgen Lake, enjoy nearby fly-fishing and the Happy Hour Bar. Experience a one-of-a-kind experience with nature at our serene location.